Our new showroom, entirely arranged with our pots, vases and planters in mind, is located above our logistics department. The showroom also includes a few seating areas and is packed with inspirational ideas. We believe that nothing is set in stone, no idea is too wild. You can use the showroom for brainstorming, to help you go beyond the traditional lines of thinking. It offers new insight as well as food for thought. Together with you, we can also develop unique products that fit in with your specific market, exactly when you need them. 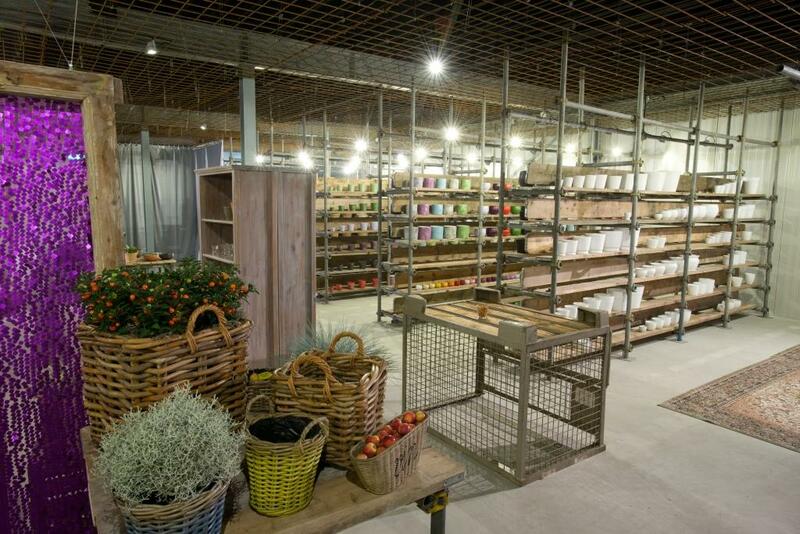 Come and pay us a visit at De Lier so that we can get creative together.